Pioneers in the industry, we offer un intermediate bulk container, intermediate bulk containers and poly intermediate bulk containers from India. Our organization has created niche in offering Intermediate Bulk Containers to our clients. These containers are constructed by using best quality of metal and are characterized with properties such as precise dimensions, unmatched quality and best design. These containers are constructed in accurate manner and are free from all types of defects. 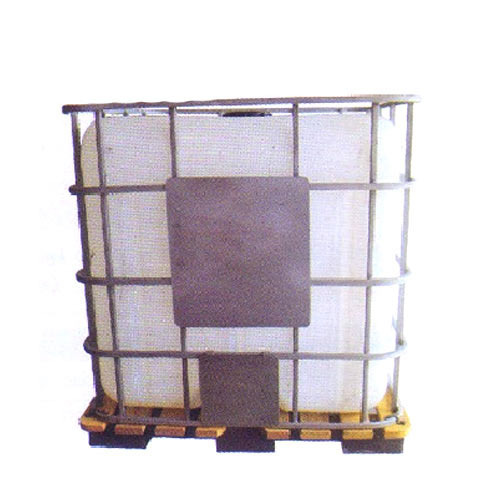 These containers are available with wooden pallet and are therefore referred as intermediate bulk containers with wooden pallet. Depending on our quality oriented professionals, we are offering Intermediate Bulk Containers to them. These containers are known for their sturdy construction, best design and accurate dimensions. These containers are offered in different specifications and are customized according to choice of our beloved clients. These containers are available with plastic composite pallet. We are offering these at economical price. 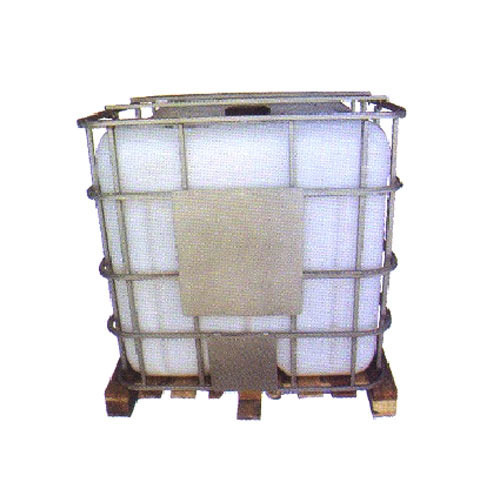 Our organization is offering Intermediate Bulk Containers to our clients. Engineered with perfection, these containers are equipped with metal pallet. These containers have smooth texture and are hailed for their precise dimensions. These containers are available in different size range are characterized with properties such as compact design and robust construction. These containers are thoroughly inspected. 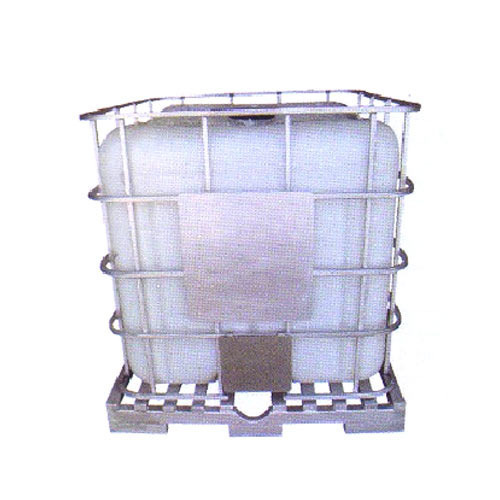 Looking for “Intermediate Bulk Containers”?